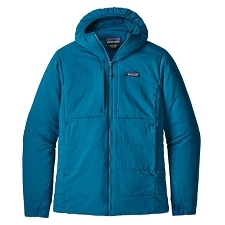 Hooded Windbreaker jacket from the Patagonia brand, designed for those who demand maximum performance from their technical garments. 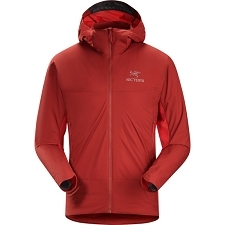 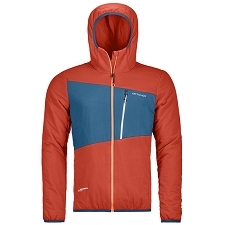 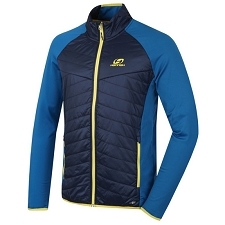 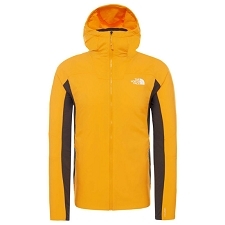 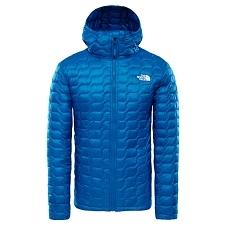 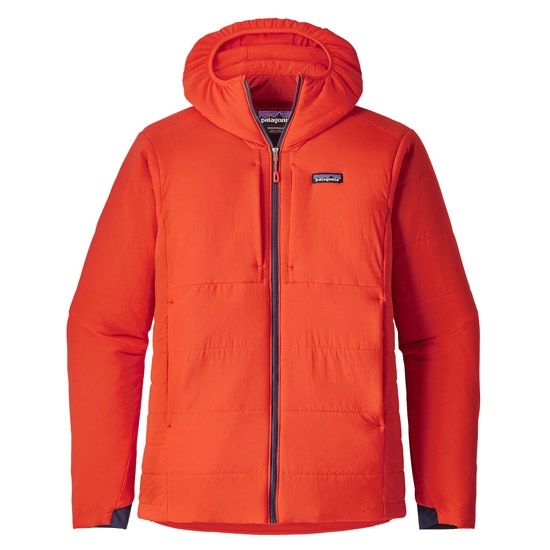 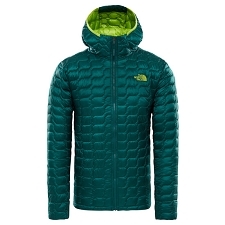 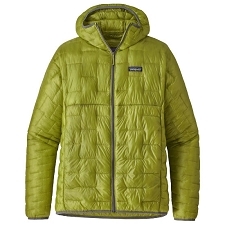 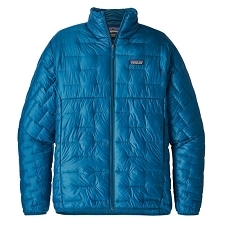 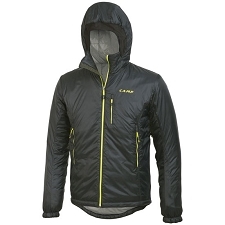 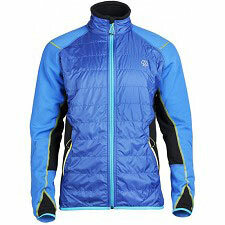 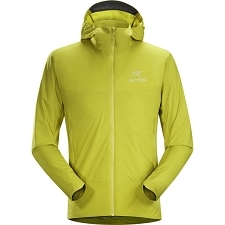 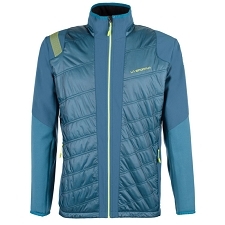 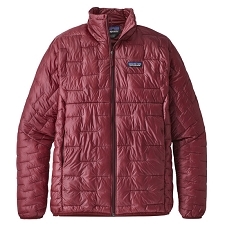 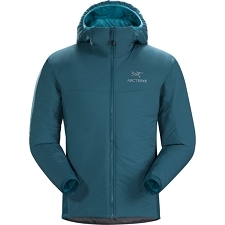 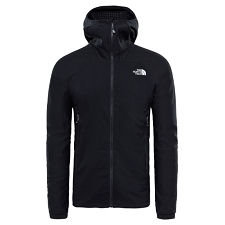 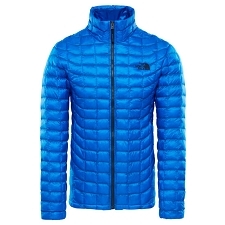 A windproof and warm garment, which thanks to the top quality synthetic fill, keeps it&apos;s properties even when wet. 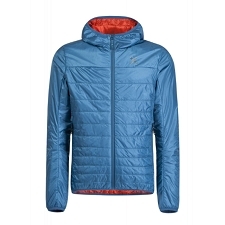 The Nano Air ® Hoody incorporates the water−repellent DWR treatment and has an extraordinarily low weight, just right to take along on every adventure. 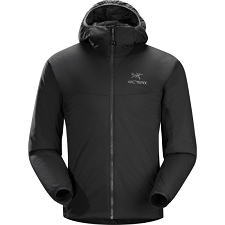 Additionally, the FullRange ™ lightweight insulation provides optimal warmth without reducing mobility. 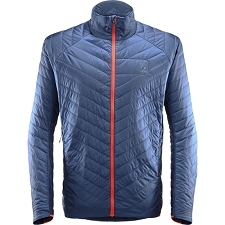 The outer fabric offers exceptional breathability, with greater durability and resistance to abrasion. 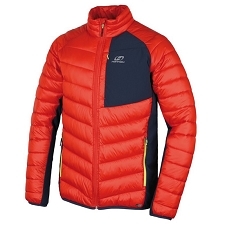 Warm, lightweight, elasticated and compressible. 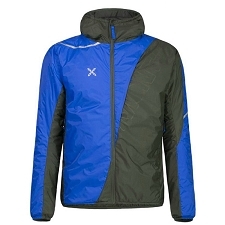 100% recycled ripstop nylon outer fabric. 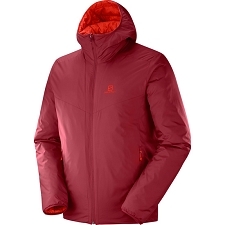 Fullrange ™ lightweight filler, 60g. 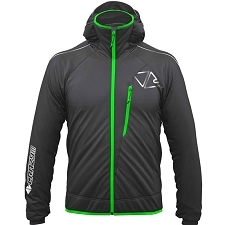 Front zipper with inner flap. 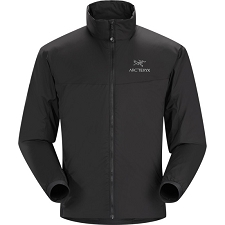 Articulated sleeves for greater mobility. 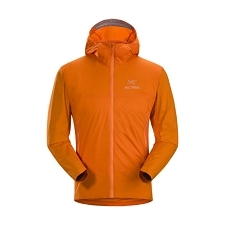 Customer Opinions "Nano Air Hoody"